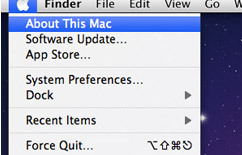 OS X Lion is about $ 29.99 available in Mac App Store.You have just to follow 3 steps to make your Mac more power full. Step 1 :To run OS X Lion on your Mac , you must have core 2 Due , Core i3 , Core i7 or Xeon processor.You can see which processor your Mac have by clicking "About This Mac" as shown below image. Step 2 :You can get up to date version of OS X Snow Leopard. 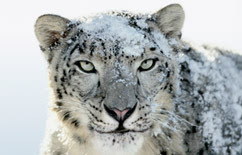 Click the apple icon and choose software update to install snow leopard v 10.6.8. 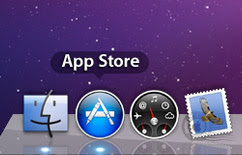 Step 3 : Go to Mac app store from your dock to buy. Follow the instruction to install it. You can also visit Apple retail store or also can order to Apple Online Store.